Eggplant, heirloom tomatoes, and burrata pay tribute to Punjabi dairy farmers in Italy. Photograph courtesy of Punjab Grill. An ornate Indian palace was the design inspiration for the first US location of this upscale chain with locations in the Emirates, Singapore, and beyond. Start with a spiced cocktail at the white marble bar inlaid with mother of pearl before heading to the dining room with custom-carved wood paneling. The fare matches the ritzy decor—think tandoori tiger prawns, stewed venison, and caviar service. 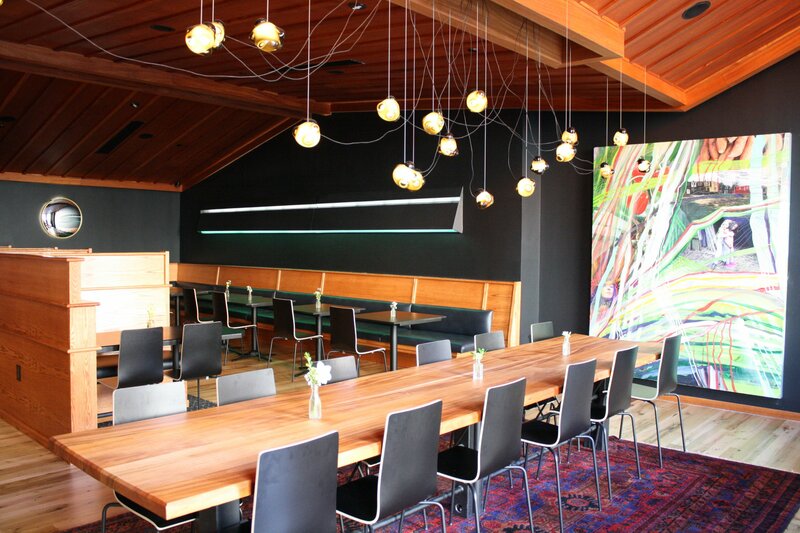 Co-owner Tony Velazquez designed the dining room of La Betty. Photo by Jessica Sidman. 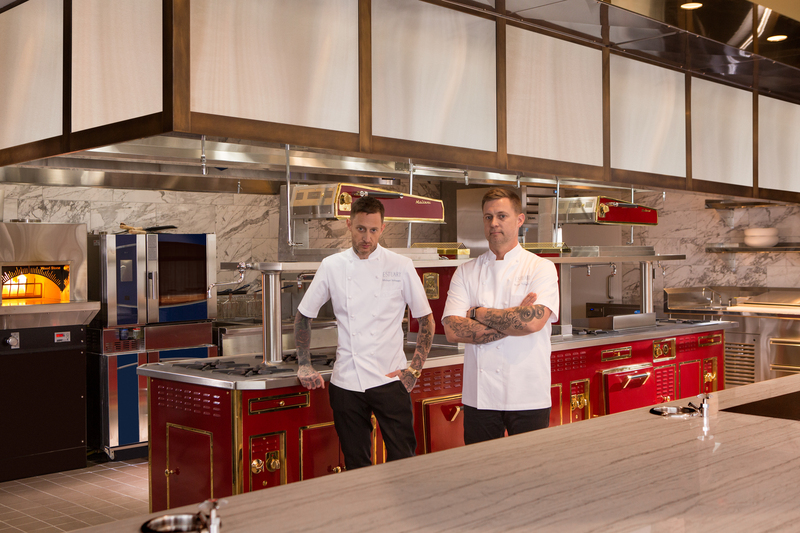 Michael and Bryan Voltaggio have a state-of-the-art kitchen to play with at Estuary. Photo courtesy Estuary. Chefs/brothers Bryan and Michael Voltaggio turn their attention from steak to seafood at this modern Chesapeake restaurant in CityCenter DC’s luxe new Conrad hotel. 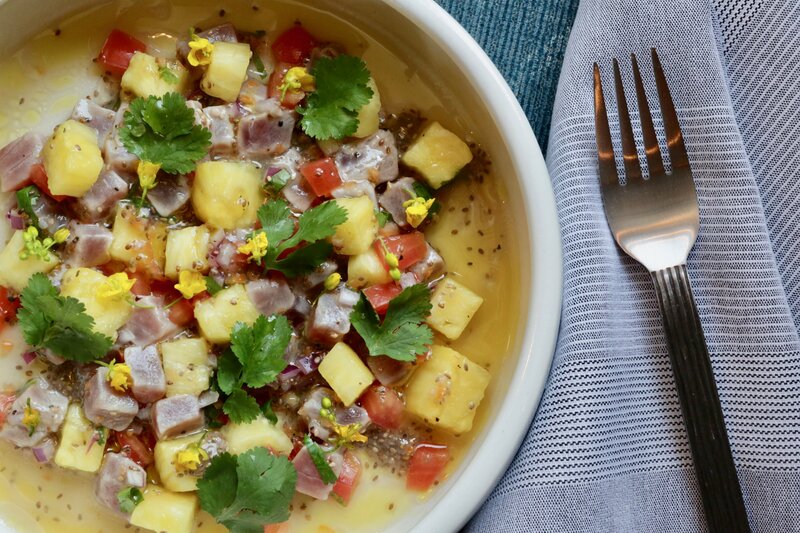 Expect lots of cheffy twists on classics like “fish sticks” (whole fried pufferfish with banana tartar sauce), pastrami spiced lamb with Russian dressing romesco, and deconstructed Smith Island cake. An acclaimed Mexico City chef is behind the fare at Ambar restaurateur Ivan Iricanin‘s newest venture. Though the name is the same as the Silver Spring flagship, chef Gerardo Vázquez Lugo of the lauded Nicos took the concept in a different direction with lesser-seen Mexican specialties. That means dishes like rabbit barbacoa and table-side mezcal cocktails, while TTT focuses on Mexico City-style tacos, tortas, and other street foods. Look for a huge rooftop cantina to open soon. Park View has a retro new pizza and cocktail spot thanks to the owners of Colony Club. Rectangular pan pies are the name of the game here, plus a simple menu of salads, Italian sandwiches (including a chicken parm), and draft cocktails/beer/wine. 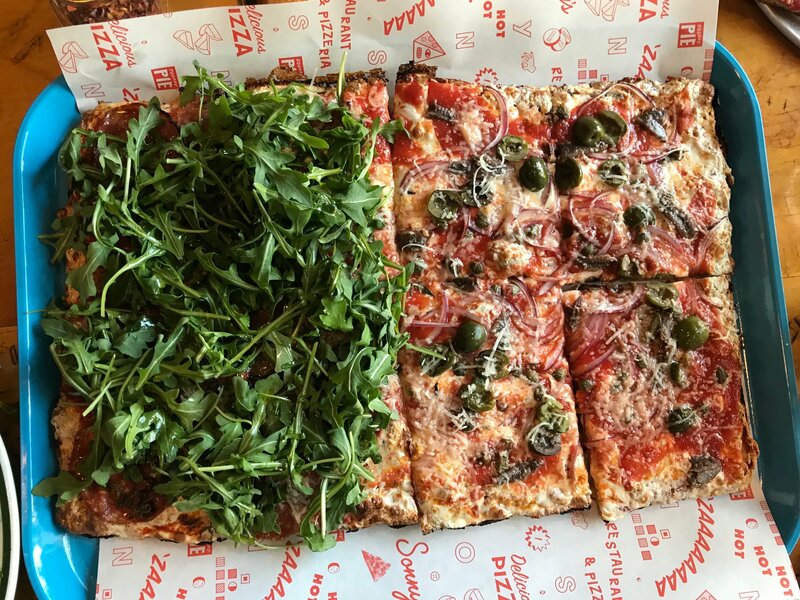 Head to adjoining No Kisses for all your spritz needs plus a big outdoor garden with a window to order from the pizza parlor if you’re peckish. Fast-casual is booming for restaurants, so why not the bar world? 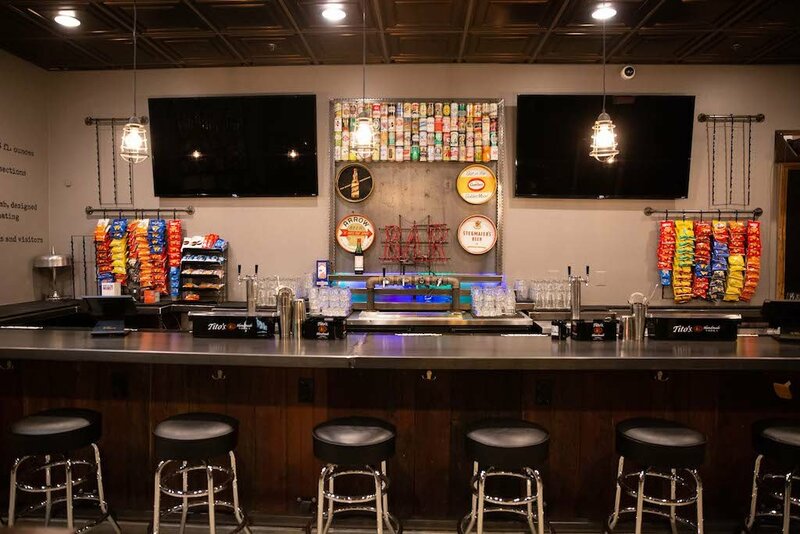 The Tin Shop group (Franklin Hall, Penn Social) is experimenting with the counter-order, quick-serve format at their new grilled cheese-and-beer bar in Shaw. Wallet-friendly canned brews, booze, wings, and sandwiches are available until 2 AM. 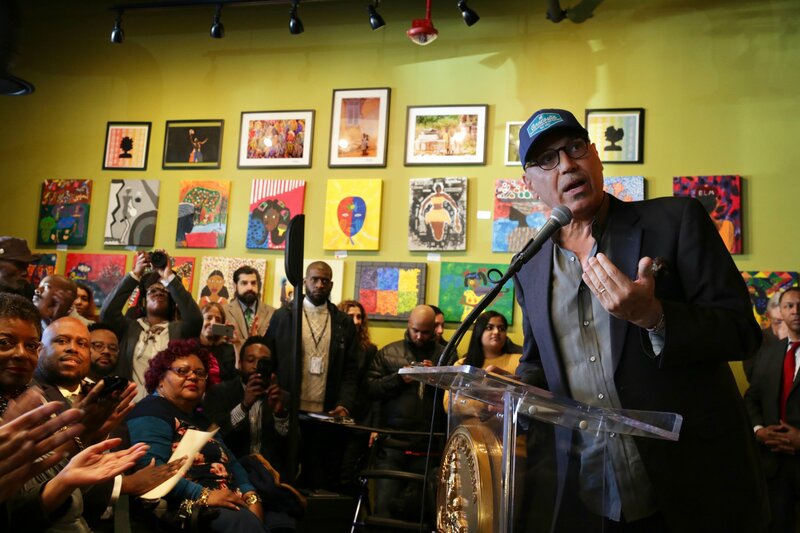 The newest location of Andy Shallal’s progressive cafe just opened in Anacostia. The all-day menu, which is the same as other branches, spans the globe from Iraqi corned beef hash to Cuban sandwiches and Southern shrimp n’ grits. Vegan dishes are plentiful for those who prefer “eggs” over eggs, and there are lots of vegetarian and gluten-free selections, too. The Outsider bar features kanji representing the words “friendship,” “loyalty,” “strength,” and “tranquility.” Photo by JD Quioco. 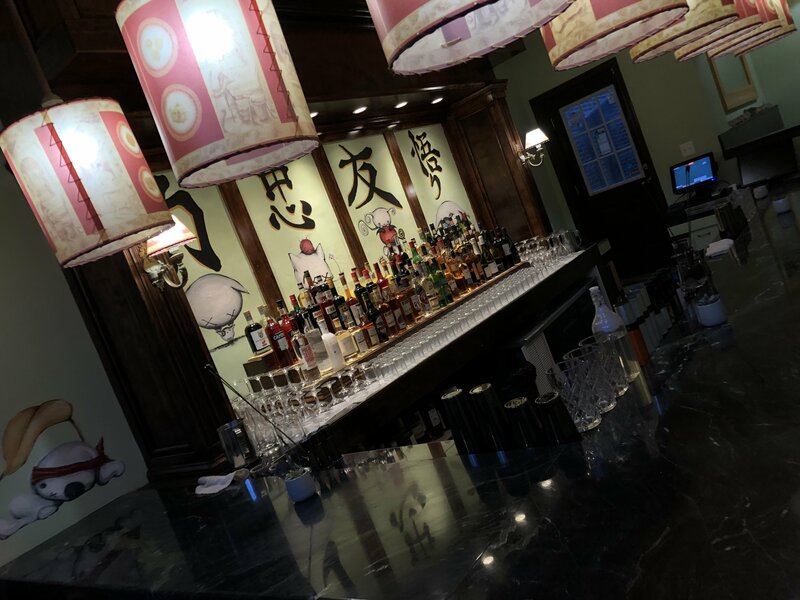 Veteran barman DJ Quioco is behind this low-key nook for Japanese snacks and classic cocktails on H Street. If you’ve ever wanted to pair a Negroni with onigiri (rice balls), this is your place.